Another surprising announcement straight from the Uncovered Final Fantasy XV event comes a brand new mobile game, based on the mini-game in Final Fantasy XV. 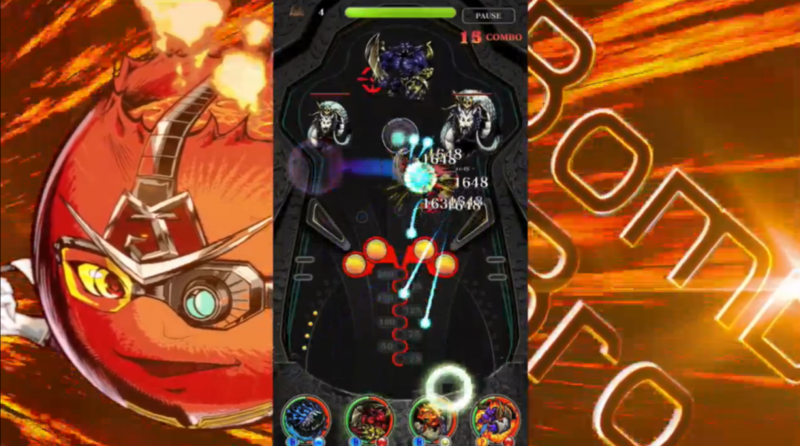 Titled Justice Monsters Five, the app is a pinball game combined with RPG elements and showcases iconic monsters and beasts from throughout the Final Fantasy franchise. Justice Monsters Five will release in 2016 for iOS, Android and Windows 10 for free. Pre-registration for the game will begin tonight. Final Fantasy XV is set to release worldwide on September 30, 2016 for the PlayStation 4 and Xbox One. Stay tuned to Nova Crystallis for more on our Final Fantasy XV coverage!